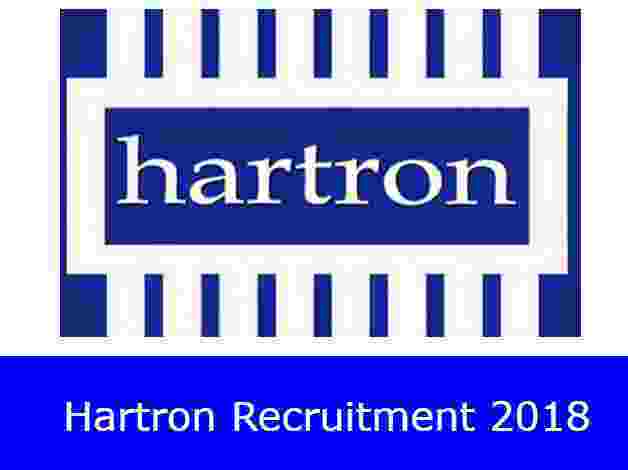 HARTRON Recruitment for fresher Graduates of India for the posts of 50 Communication officers. There are opening of 50 number of “Communication Officer”. Interested candidates can download the application form & other details from the website i.e. www.haryanait.gov.in and visit at Bays No.73-76, Hartron Bhawan, Sector-2, Panchkula from 25.10.2018 to 12.11.2018 between 11:00AM to 01:00PM on any working days. Kindly bring original certificates along with one set of photocopies and two photographs. MD, HARTRON reserves its right to cancel the above position without assigning any reason. So those who are interested in these Government jobs in India can appear directly in the interview round if they satisfied the eligibility conditions which we explained below in this article. So read the whole article carefully before applying through application form. Pay Band: Rs.16,000 + other Benefits per Month. Education: All fresher applicants from India who have completed their Graduation and should have good command in HINDI language along with English Language can apply for these Government jobs in India. Age Bond: Applicants having age less than 35 years can appear under this recruitment procedure. HARTRON Department is inviting these Government job application for free of cost. So the eligible candidates who satisfied above eligibility criteria can apply for this recruitment process by paying ZERO application fee. 12TH Nov. 2018 is the Date of INTERVIEW. 11:00 am TO 1:00PM is the Timing to appear.